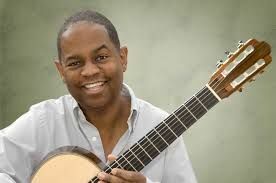 American acoustic guitarist Earl Klugh is performing at the two-day jazz festival in support of the fight against maternal mortality and leukemia. 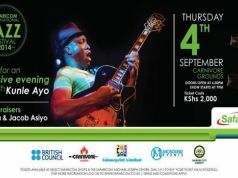 Klugh, who has 13 Grammy nominations to his name, will head a lineup of international and Ghanaian musicians including Ebo Taylor and Ackah Blay. Organisers are hoping that this year's festival, now in its second year, will become an important feature in the African jazz festival calendar. Address Accra International Conference Centre.